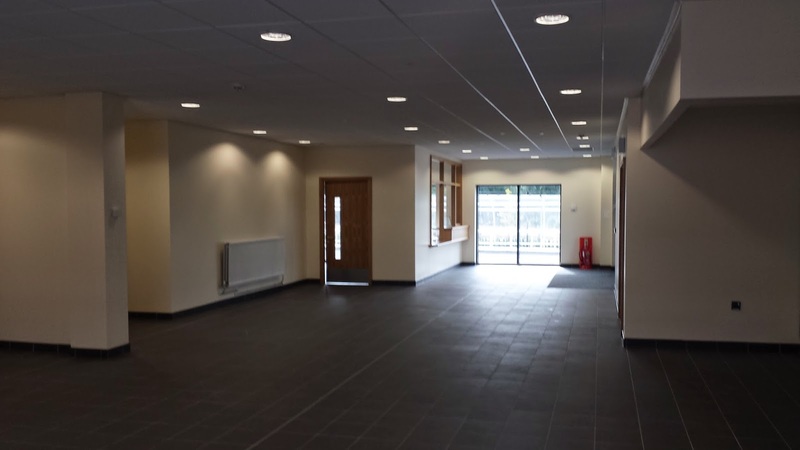 Bespoke is proud to announce the completion of works at GeoPost Hinckley. 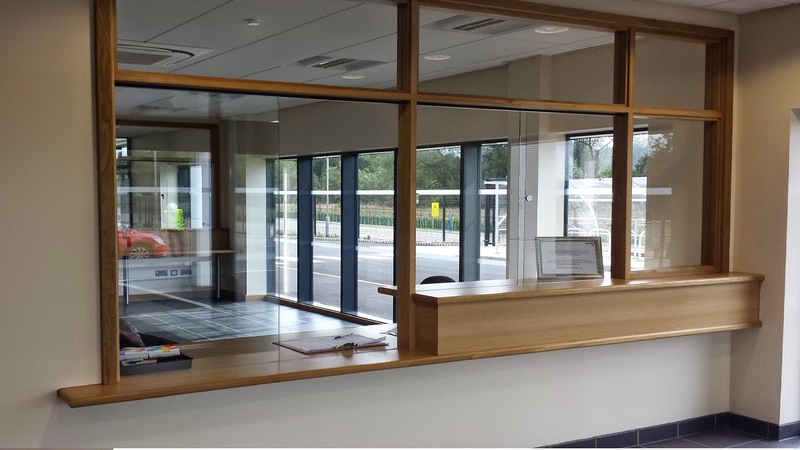 Situated within Hinckley Business Park in the East Midlands, this 330,000 sq ft state of the art hub is the largest GeoPost project Bespoke have undertaken after previously completing works in Northampton, Peterborough and Dartford. This new £100m distribution centre will create up to 1000 new jobs for the ever expanding parcel delivery carrier, who are better known as DPD here in the UK. 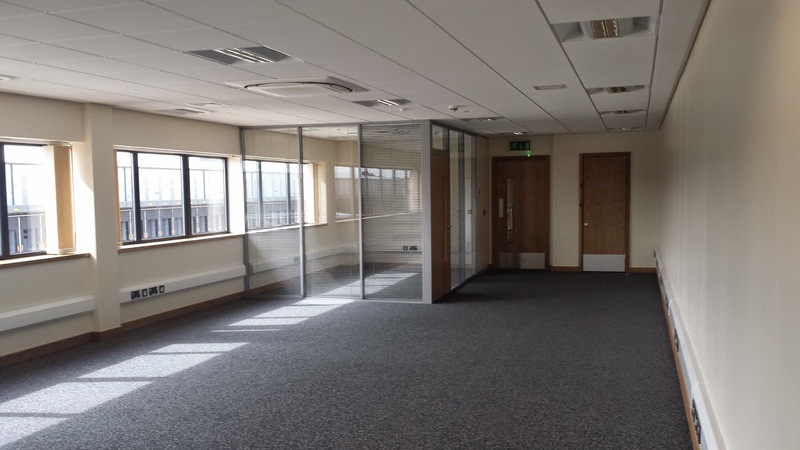 Our works package involved the full interior fit-out of four individual offices and toilet facilities spread over three floors. 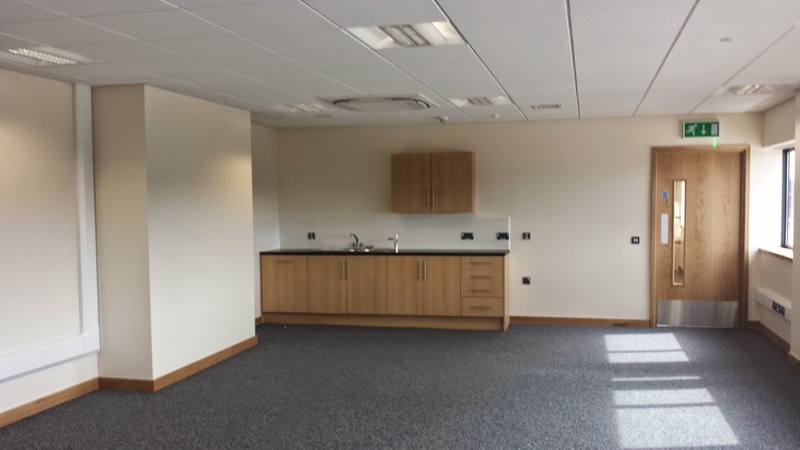 This extensive programme of works also included the installation of carpentry, joinery, partitions and Armstrong suspended ceilings - creating idyllic, easy on the eye office space, captured by these wonderful photo's. Bespoke are also currently on site at GeoPost's latest development in Edinburgh. To read more about this project, please click here.